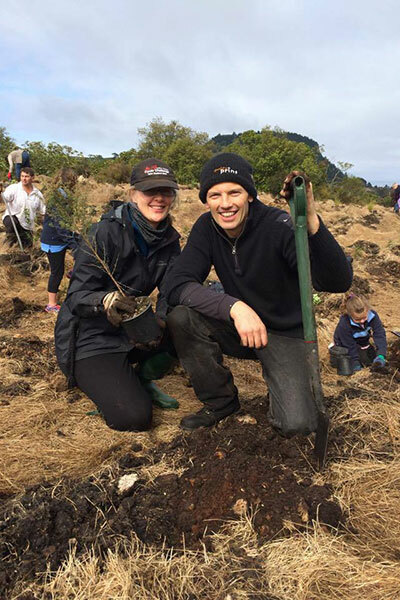 In 2013 Quality Print joined Greening Taupo, a local environmental group, contributing $1000.00 annually. But Shawn wanted to make a significant difference to this worthwhile cause. 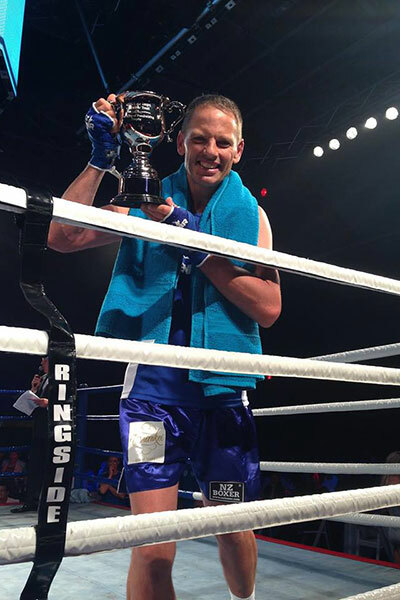 In 2015 he bravely took on the challenge of boxing in the Zero Risk King of the Ring fundraiser and single-handedly raised an impressive $102,000 for this local environmental charity. 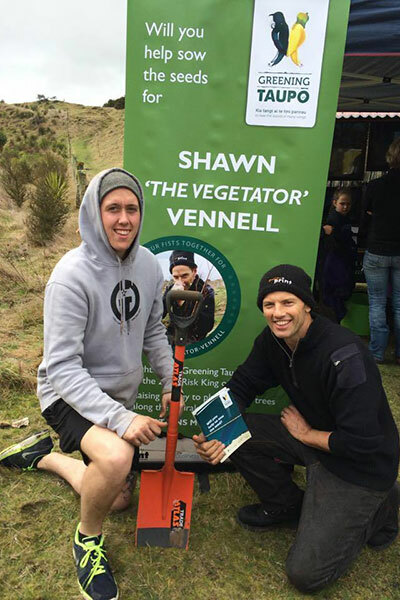 Shawn is now on the board of Greening Taupo and Quality Print holds three large public planting days annually, spending the funds raised from the boxing event. The outcome has been so positive that Shawn has been nominated for a National Green Ribbon Environmental Award. Watch this space! 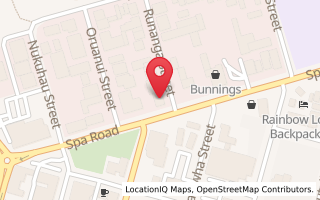 As well as supporting Greening Taupo, Quality Print either donates or helps in kind a range of groups and organisations and is well known for its generosity in Taupo and the wider area. Their thank-you folder is crammed with letters of gratitude from many years of supporting this great community. Both Shawn and Cathy believe in being involved in community organisations. Shawn has been a board member on Town Centre Taupo for nine years, including a stretch as chairman while Cathy has been on the board of trustees for Taupo Primary for six years, and was chairman in 2017. Quality Print's chosen charity is Greening Taupo and when not flat out in the print shop the team is often at a community planting day or helping maintain planting sites on Wairakei Drive, their designated conservation area where revegetation and most recently pest trapping is happening as a contribution to Predator Free New Zealand, 2050.